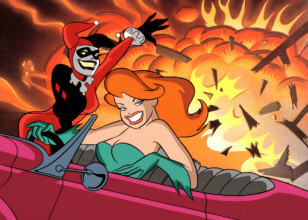 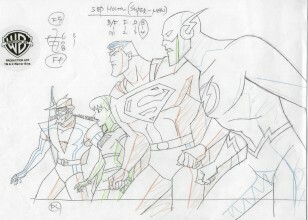 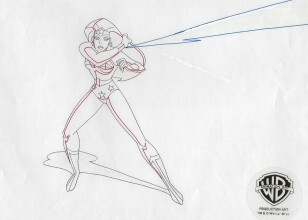 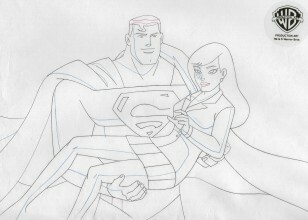 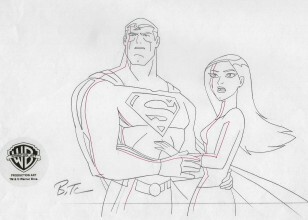 THE ANIMATION OF BRUCE TIMM Timm's early career in animation was varied; he started at Filmation, working on the layout of Blackstar, Flash Gordon, He-Man and the Masters of the Universe and its spin-off She-Ra: Princess of Power, and The Lone Ranger (Timm also did background work on G.I. 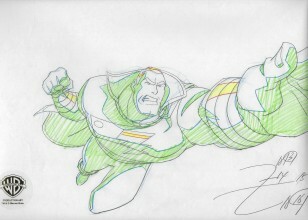 Joe). 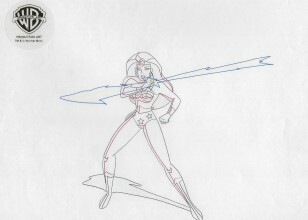 He also worked for numerous other employers, including Ralph Bakshi, Don Bluth Productions, and attempted to find work at Marvel Comics and DC Comics, but without luck. 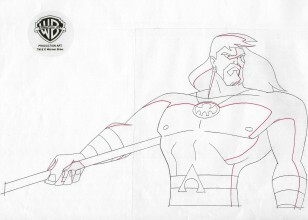 In 1988 he worked at DiC on The Real Ghostbusters for one season, then joined Warner Bros. in 1989. 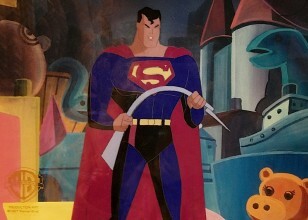 At Warner, Timm worked on Tiny Toon Adventures. 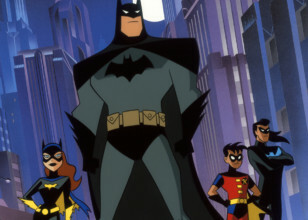 However, Timm is best known for his subsequent work on the animated series based on various DC Comics superheroes, popularly referred to as the "DCAU" (DC animated universe). 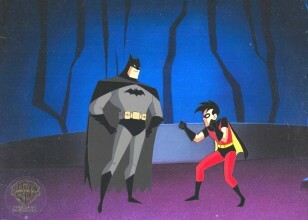 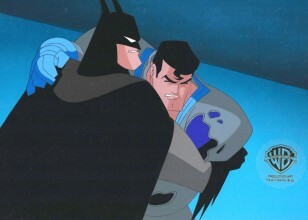 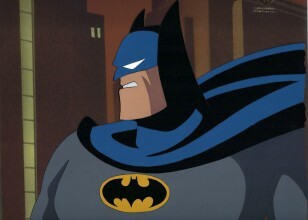 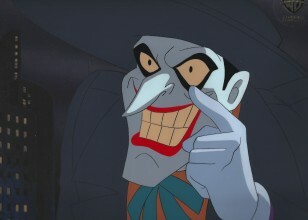 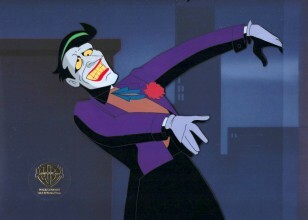 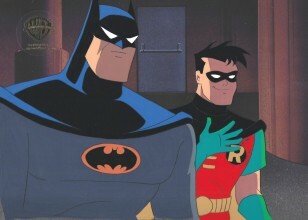 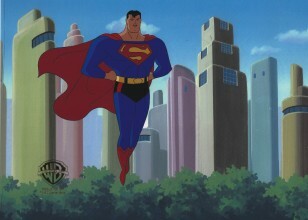 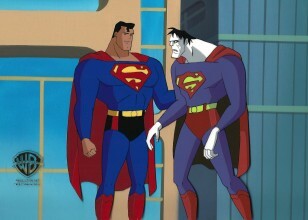 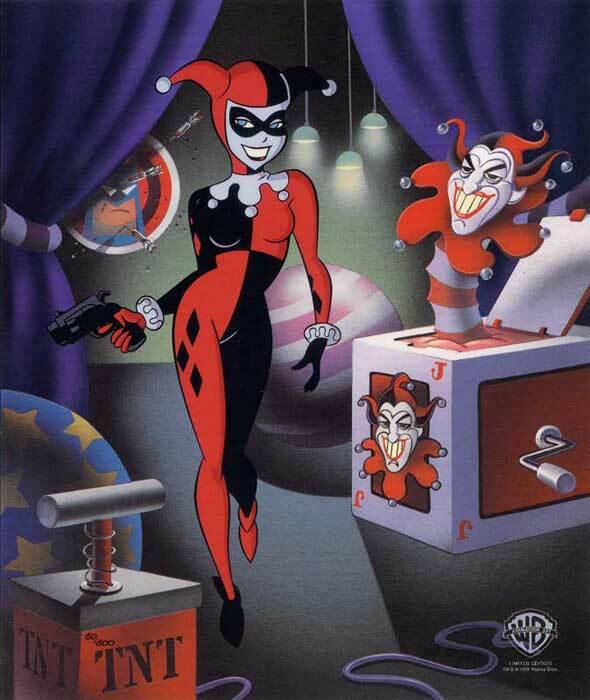 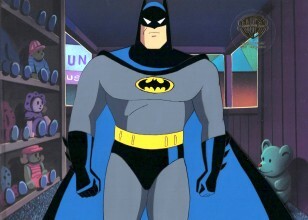 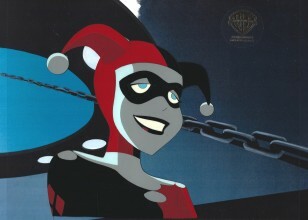 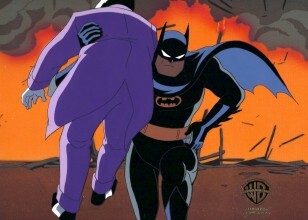 Along with his Tiny Toons partner Eric Radomski, Timm co-created and produced the Emmy Award-winning Batman: The Animated Series, which premiered on September 5, 1992, and went on to co-create and produce Superman: The Animated Series (premiered in September 1996), The New Batman Adventures (premiered in September 1997), and Batman Beyond (premiered in January 1999) and Static Shock which premiered in 2000. 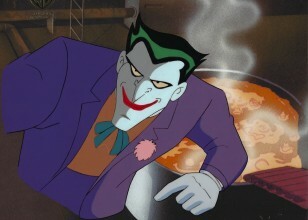 He also served as producer on the feature-length Batman Beyond: Return of the Joker before taking the helm as creator and producer of the animated version of Justice League, which debuted in November 2001; the series continued in the form of Justice League Unlimited. 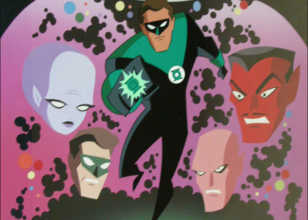 Timm was also the producer and creator of Green Lantern: The Animated Series. 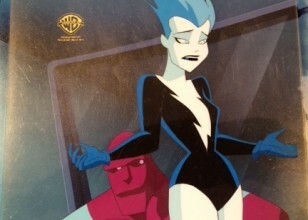 Because of a mistake in the first season end credits of Teen Titansanimated series, Timm is often mistaken for an executive producer, despite having very little to do with the production. 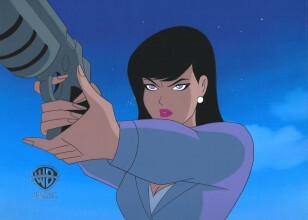 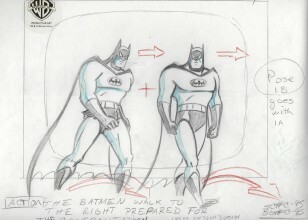 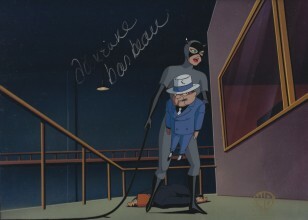 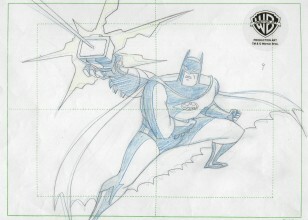 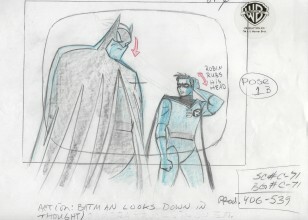 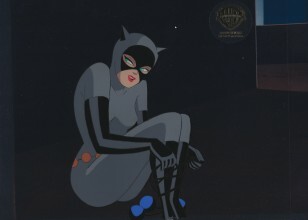 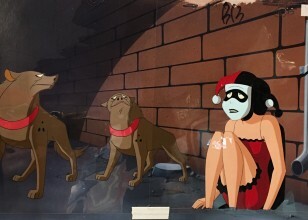 Although he shared character designer duties on Superman: The Animated Series and Justice League with James Tucker, Timm did virtually all the original character designs for Batman: The Animated Series himself (with the exceptions of Mr. 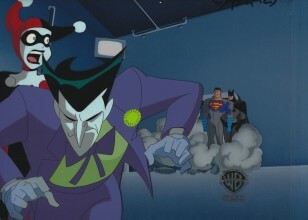 Freeze and the Riddler, who were designed by Mike Mignola and the characters Man Bat and the Mad Hatter, who were designed by Kevin Nowlan). 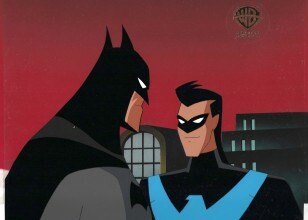 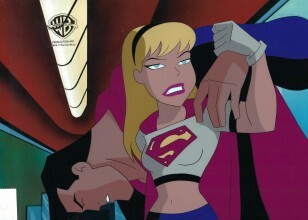 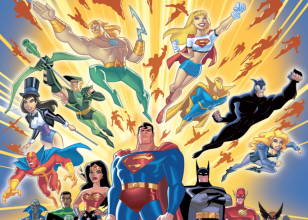 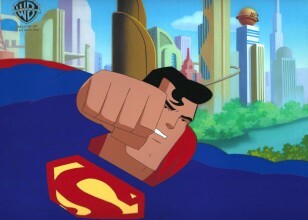 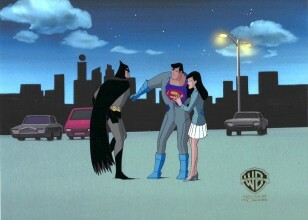 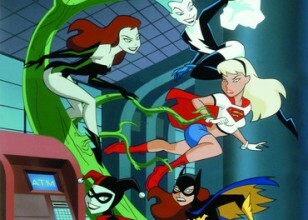 DC universe animated series, including Justice League, Justice League Unlimited, Batman Beyond, and other DC-set works associated with Timm (and his collaborators') art styles, are often referred to by fans as "The Timmverse" of DC comics, relating to those series' distillation of popular storylines from the comic book versions or the outright introduction of new characters or relationships (such as Harley Quinn, alterations to The Question's personality and background, or Batman and Wonder Woman's romantic fling). 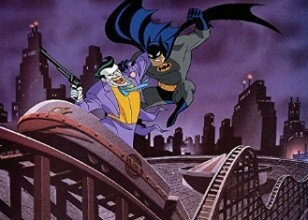 His 2008 project Batman: Gotham Knight is a departure from the "Timmverse" style, with Timm in a producer role collaborating with Japanese animators on a direct-to-DVDanthology that takes place between Batman Begins and The Dark Knight. 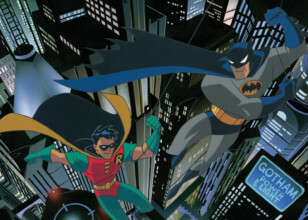 In 2013, following the release of The Dark Knight Returns animated feature, Timm stepped down as DC animation supervising producer; James Tucker was named as his replacement. 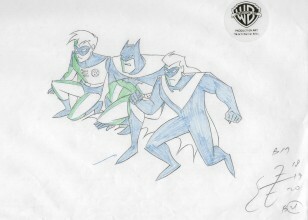 Though Timm still works at Warner Brothers, he will no longer be producing DC Universe Original Animated Movies. 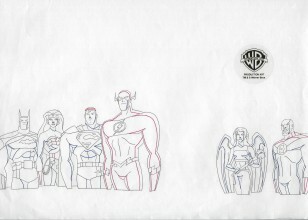 Although in 2014, it was announced that Timm will be an executive producer on Justice League: Gods and Monsters, Justice League: Gods and Monsters Chronicles, and Batman: The Killing Joke. 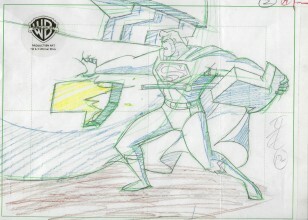 In 2013, he worked with Man of Steel director Zack Snyder, in creating a 75th anniversary short of Superman. 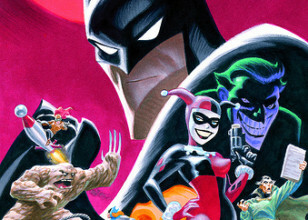 In 2014, he released Batman: Strange Days, an animated short celebrating the 75th anniversary of Batman and an homage to one of Hugo Strange's first appearances in the comic books.